The A3 Strategy is a Lean Management tool which can be considered as an embodiment of the whole lean management philosophy. To start with, it is a planning and implementation tool which is short, concise and a graphical representation of the whole process you need to work on. It also happens to be a problem solving tool where the participants can look into details as well as zoom out to the big picture of your project. Personnel and organizations which are not familiar with the concepts of lean management may think that the A3 strategy is an extreme implementation of lean management. Non-users may also think that this is a flight of fancy. In a world where everyone is using a PowerPoint presentation for everything from presentations, reports, and problem solving, the use of a single sheet of A3 paper may come as a big surprise. This kind of thinking stems from a work culture where problems are considered as either speed bumps or minor inconveniences. Traditional management would consider a problem as something to be solved, and then forgotten. Lean management, on the other hand considers a problem as a part of the way of doing business. Problems are the reason why people go to work and if there is no problem being found and solved, then there is a problem in the company. The A3 strategy condenses on paper the Plan-Do-Check-Act (PCDA) philosophy. Included on the paper is the background of the problem, the statement of the problem, the goal statement, root cause analysis, measures and countermeasures, checking, and follow up actions. At-a-glance view of the problem and situation. The information presented can be easily understood without any need of any other document or research. A problem solving and management tool which can be used as a standard within the organization. 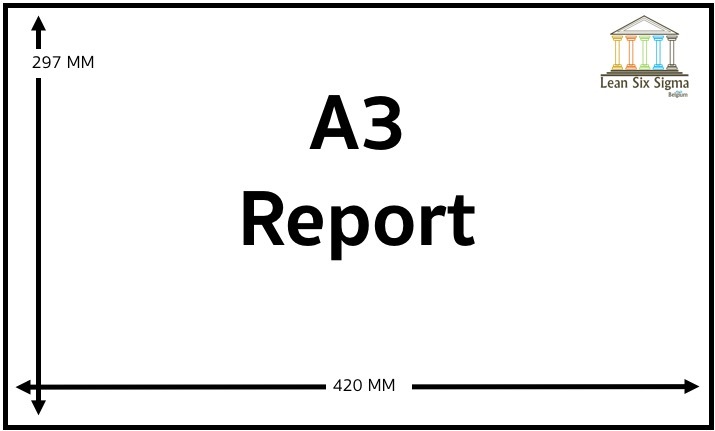 Like other lean management tools, the A3 paper can be used with other parts of the company and be understood within the context of the problem and its impact on the other departments. Presents a visual of the problem, and allows for the analysis of the root cause. Presents the data and information needed to solve the problem, and where the data sources are located. The data owners as well as the data flow is also presented. This clarifies the issues of interaction and communication between the stakeholders. As a problem solving mechanism and tool, it makes the stakeholders understand that the use of the strategy and the planning involved is as important as solving the problem. The stages are distinct and the steps are clarified to the point where the members can easily understand it. It considers the impact of the problem, and the solution within the organization. Stakeholders are better able to understand how the problem affects them, and how they can contribute to the solution. The A3 graphic can be viewed from both the implementation layer, up to the management layer. This view can also be presented to other company stakeholders with minimal background information. 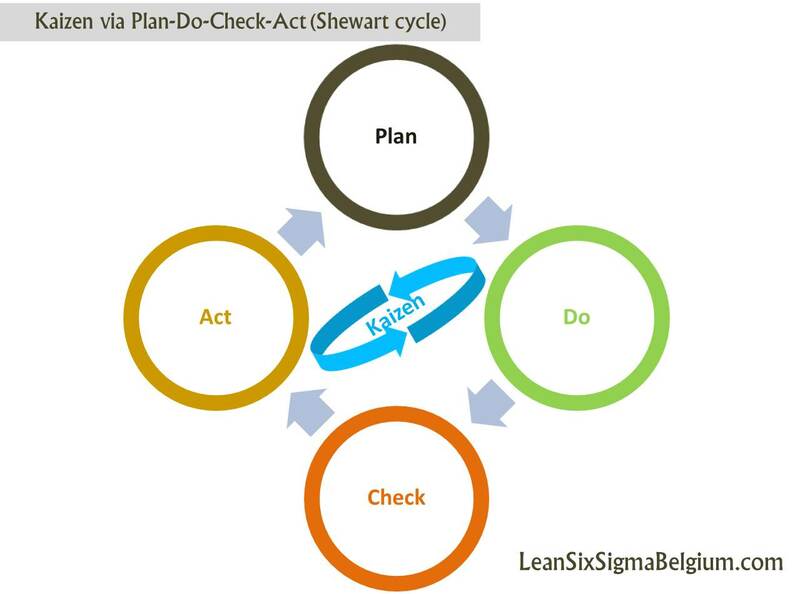 There are a lot of other lean management tools which can be used. However, the A3 strategy is easy to understand, simple to use and just as easily replicated. As a tool, it adheres to the underlying concept of lean management, where there is no waste. And because of its graphic nature and the concise way that information is presented, every member of the team can understand their role in terms of the big picture. Every move or suggestion that the member gives as input to the problem solving process has direct impact on the company. This is part of the employee empowerment which is inherent in the lean management philosophy. Everyone in the project who is working on a particular A3 paper can see their contribution to improving the company. They know that their contribution is significant and documented within the A3 paper.